Graphics on a car, truck, or trailer is one of the best marketing tools available to any business. On a given day your moving billboard may be seen by hundreds or even thousands of potential customers, making your cost per impression just a few cents over the life of the graphics. Wherever you go, your ad goes with you. People on the street, people looking out of their businesses and people in cars all see you. What do you do when you are stopped at the traffic light? You look at other vehicles and read what they say. 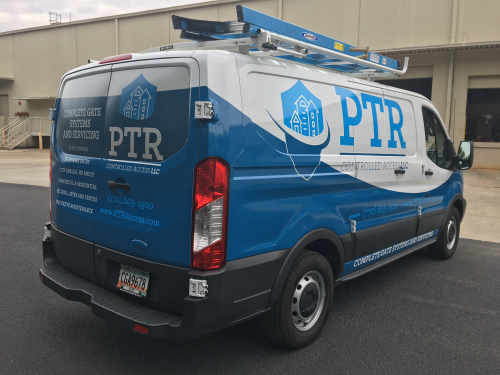 Whether you need truck graphics or aircraft and boat lettering, Custom Signs Today has what it takes to drive your message home.